Let the run and fun begin! Registration is now open for our Teddy Bear Trot 5K Run & Walk. 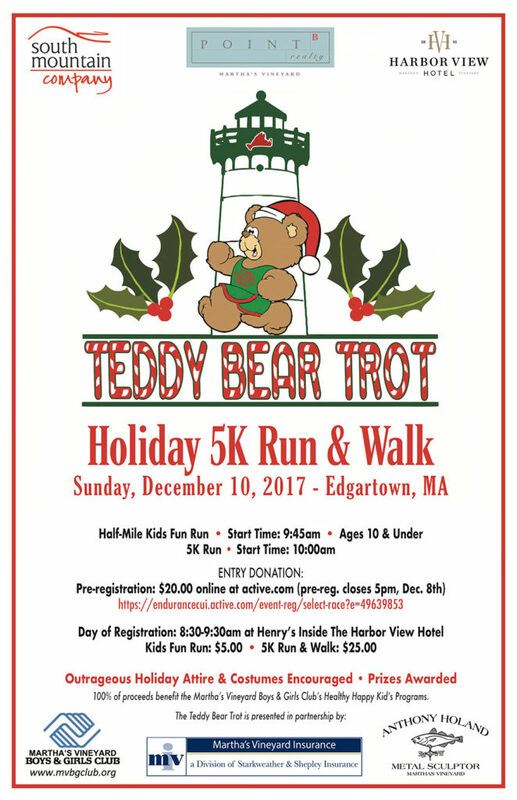 This has become one of our most popular Martha’s Vineyard Teddy Bear Suite fundraiser activities, and it falls on Christmas in Edgartown weekend. Our friends and fundraiser supporters at the Vineyard Hurricanes youth running club organize this event. This year, it’s timed, and measured, for the serious runners, but tons of fun for everyone. We encourage outrageous holiday attire and costumes (and we usually get good involvement). Advance registration here. 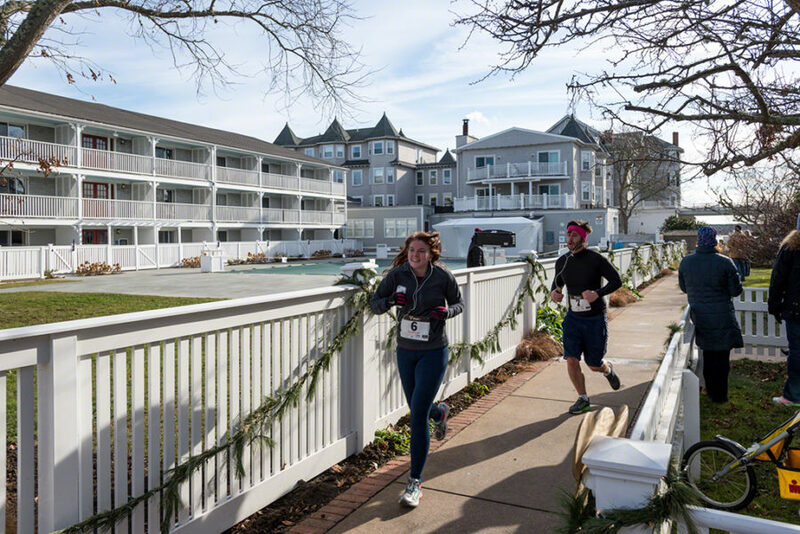 The 5K course winds thru the side streets of Edgartown Village, out to the far tip of the Katama triangle, and back. 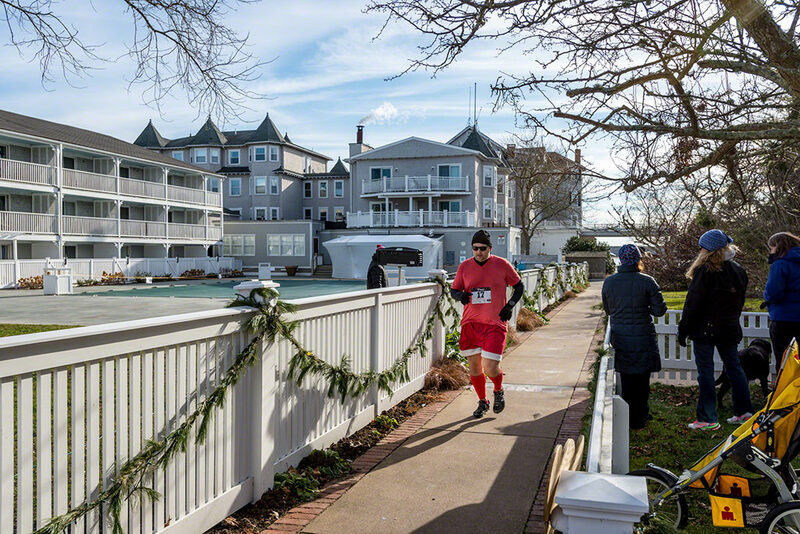 Starting and finish line are at the Harbor View Hotel, where of course, we’re also hosting the Teddy Bear Suite. In addition to the competitive 5K, there is a 5K for kids, a fun run, and of course, walking is always welcome. This is all-ages, and very family-friendly. There is day-of registration, or advance online registration.